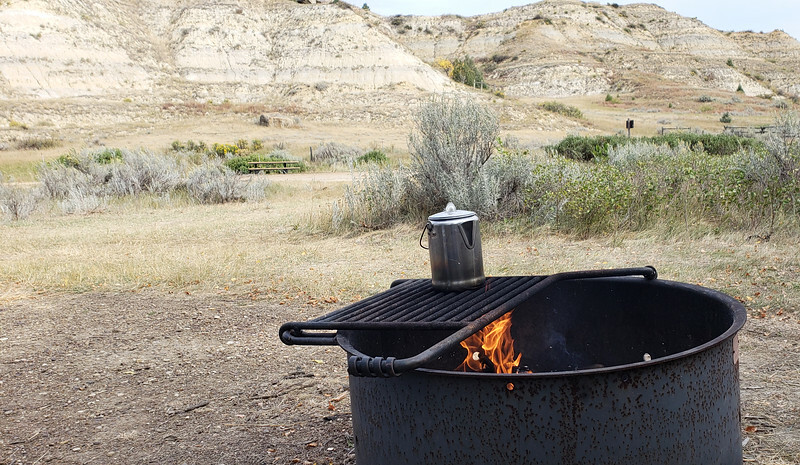 First up: coffee on the campfire. You can own this image as a wall decor, coffee mug, mouse pad or other product. Just click the "buy" button to go shopping.